Attorney at Law (Bengoshi). Sumikawa Law Office (https://sumikawa.net/) in Kawasaki, Kanagawa, Japan. This seminar will be held mainly for foreign people living in Japan. People such as entrepreneurs, workers and students are welcomed. English speaking experts will provide brief information about each area regarding the business startup in Japan. The participants will be able to get the overall image of business startup (起業) in Japan. Also, it will be a very valuable opportunity to have a network with English speaking experts all at once. 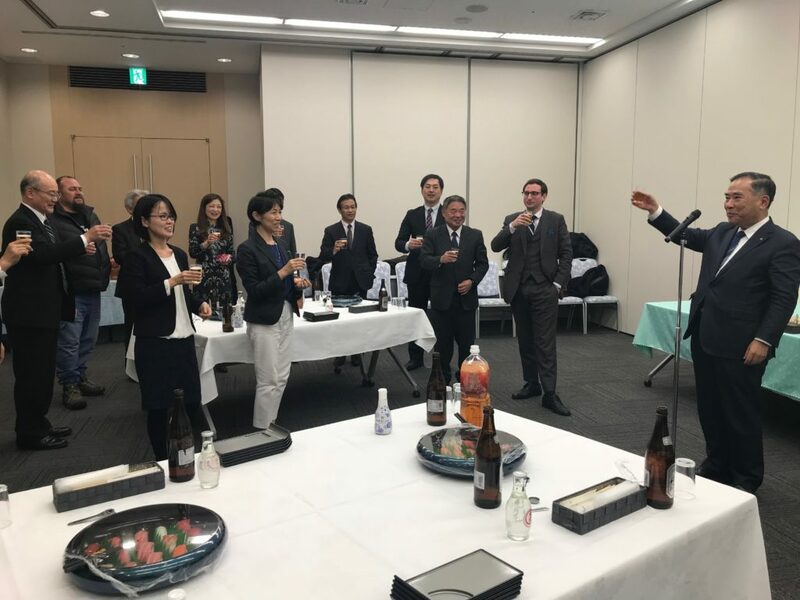 We are holding the Year-end Party (Business Networking) on 12th December 2017, at the Kawasaki Chamber of Commerce and Industry. See the flyer for information. 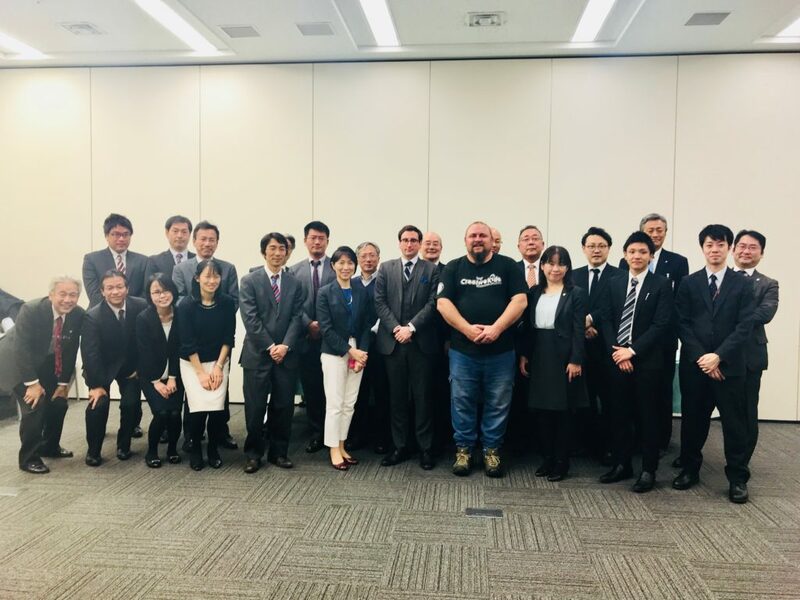 Our goal is to thrust business startups of foreign citizens in Kawasaki, but we also would like to make a good network with English speaking business people who take active parts in businesses between Tokyo and Yokohama area. The members of our group are English speaking experts (attorney, registration lawyer, visa lawyer, tax accountant, business consultant, social insurance consultant, etc.). So, in addition with creating a good English speaking business network around this area, you can also have a short consultation at the party about your business.